Ever since she left university, Sophie Sayers has been following her boyfriend, Damian, around Europe, while he takes his small acting company on tour and Sophie works as a teacher to subsidise him and several of his free-loading friends. Damian is handsome but self-centred and it has taken Sophie some time to realise that he is destroying her self-esteem and quashing her ambition to write. When Sophie’s Great Aunt May dies and leaves her a cottage in Wendlebury, a small Cotswold village, Sophie decides to move in and build a new life for herself. The cottage is delightful, and the village welcomes Sophie for her great aunt’s sake. 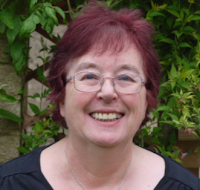 May had been a successful travel writer and Sophie hopes that she will be able to produce some good writing of her own, although she often feels sad and guilty that she had neglected May in the last few years. 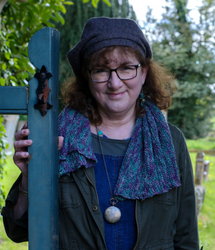 She gets a job in her local bookshop, Hector’s House, which is owned and run by the enigmatic Hector Munro; is welcomed by her elderly neighbour, Joshua, and finds herself involved with the local creative writing group and the village show. Before Sophie leaves Damien he made some spiteful remarks about the malice of English villages and how Sophie will find herself murdered in her bed. Unfortunately, she is extremely impressionable, and this causes her to see dangerous criminals all around her. Sophie has helped with arrangements for the village show and is annoyed when a prankster spoils things for some of the competitors on the floats that parade through the village to the show-ground. Soon matters move from malicious pranks to murder, when one of the amateur actors on the drama club’s float is discovered dead. 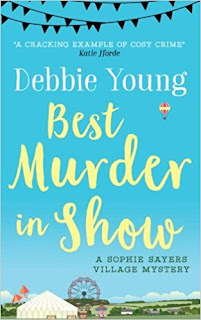 Of course, Sophie cannot resist investigating, and discovers just how dangerous a small village can be when there is a murderer on the loose. 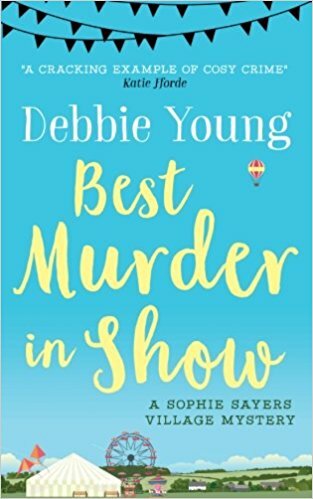 Best Murder in Show is the first of the Sophie Sayers Village Mysteries. It is very much a cosy crime book, with an engaging heroine, an enigmatic secretive hero, and a cast of eccentric but mainly lovable characters peopling the village. The plot is clever, with an unusual murder method and honestly placed clues throughout the book. In this first book, the author has created a delightful community that it will be a pleasure to return to. If you like your crime cosy, with a touch of romance, you will enjoy this. An excellent holiday read and perfect for the summer.